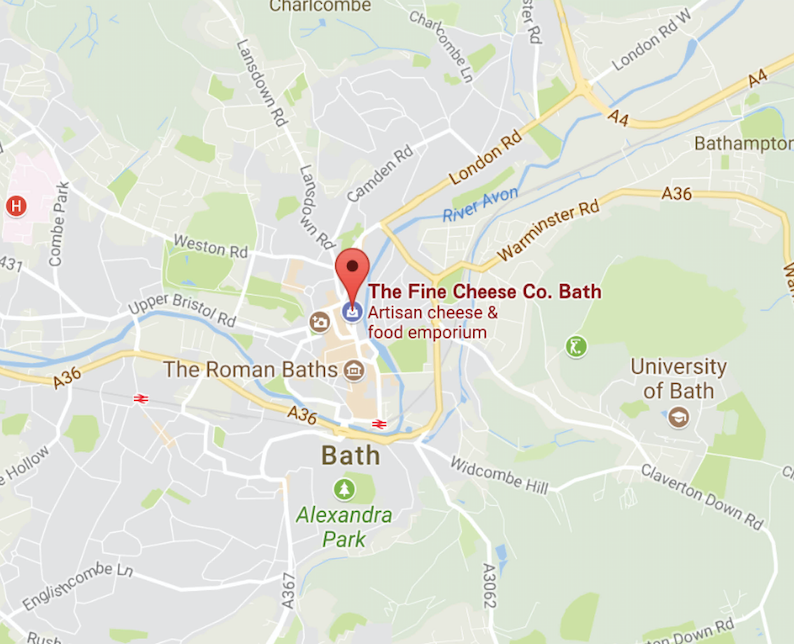 December 01, 2017 / The Fine Cheese Co.
You’re stood at our counter in The Fine Cheese Co. Bath, tasting and buying cheeses, then, before you know it, you’ve ordered a cheeseboard fit for a royal banquet. But, how do you get all of these delicious cheeses home? In our Bath cheese shop, we are now providing a new service where you can choose to have everything you’ve purchased in our shop delivery back to your house that very same day. It doesn’t get more hassle-free than this. If you have bought your goods in the shop before noon, Monday to Saturday, we can guarantee two, same-day delivery slots. You may choose either 17-19.00 or 19-21.00. If it is after midday, we will see what we can do for you that day. The service is provided by Three Bags Full, and we charge you what we are charged. So, that’s £4.30 for the delivery. If you spend more than £50, then we are happy to offer free delivery through this service. All we need is the postcode of the address where you would like your purchases delivered (see the map below for delivery area), a mobile phone number and where to leave the bags if you are not home. With the help of Three Bags Full, this new service we’re offering will be a weight off your hands.